This Medium Vibraphone Mallet is from The Balter basics Series II Line. The Basics Series II is for the developing student furthering their education. 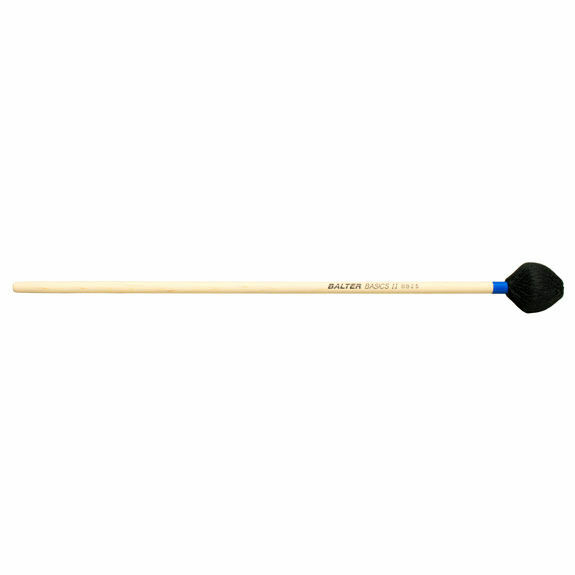 The medium Hardness of this mallet makes it useful in many functions. Whether it's loud fast parts or softer parts that require a lighter touch this mallet works.